White contiboard has a durable melamine finish and is scratch, heat and stain resistant making it easy to clean using soap and water, although do not get too wet. White contiboard is a versatile material that can be used for many applications i.e. for making shelving, bookcases, wardrobes, cupboards and much more. All sheets of our white conti board are 8ft (2440mm) long, 15mm thick and come in all various widths; from 6" - 48" (150mm - 1200mm). 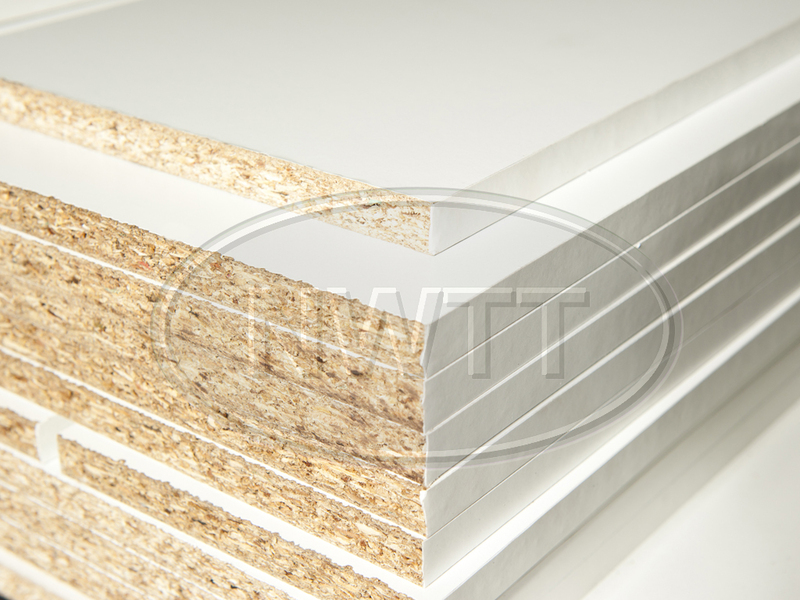 If you require further information on our Contiboard White give sales a call on 01942 720777 or email us on sales@nwtt.co.uk.